"We loved the interactive style and the fun environment. Kristy is a wonderful communicator and really focuses on the development of the child's musical ability, as well as creating a fun class for the kids." "We had so much fun! 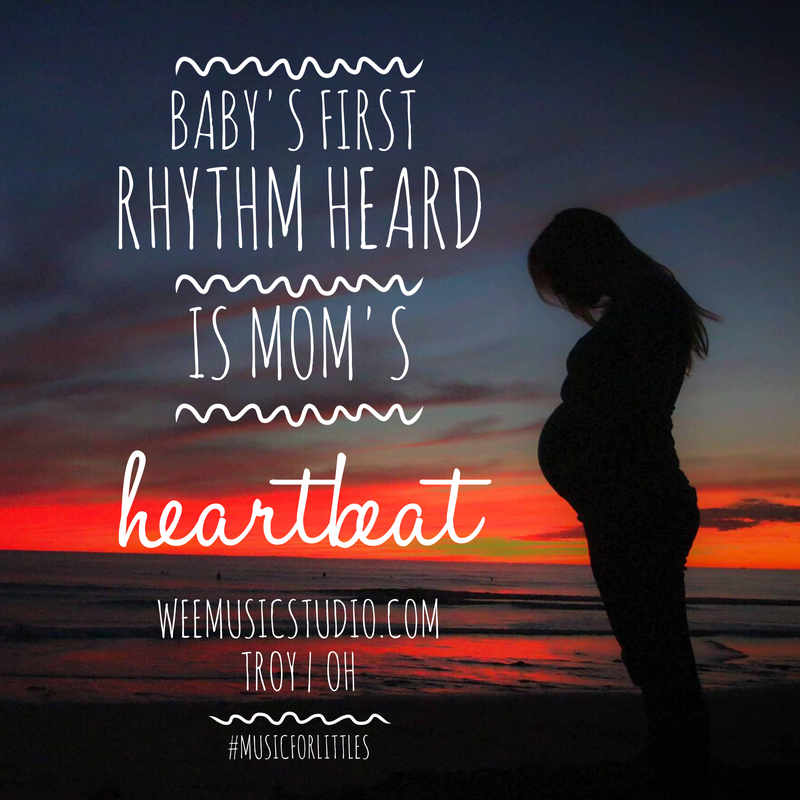 Kristy is very knowledgeable and explained things in a way that helped me understand the value of music and how to implement it into my son's routine! Kristy is welcoming, fun, and wonderful with children!